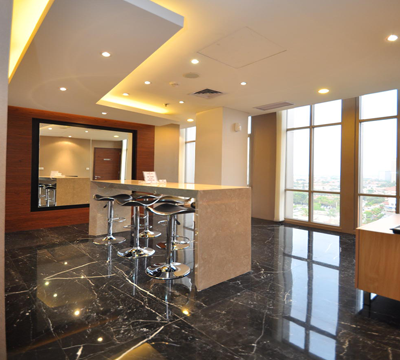 WTC 3 - Find Your Next Office | Rent a office space you love. 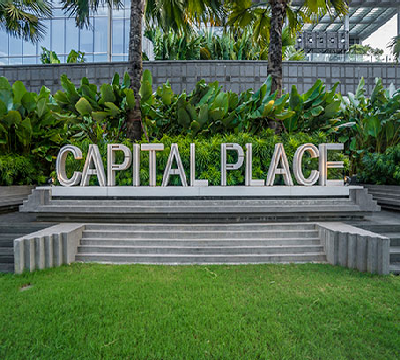 Providing a collaborative and creative place in Jakarta, where you can get inspired and meet like-minded others. 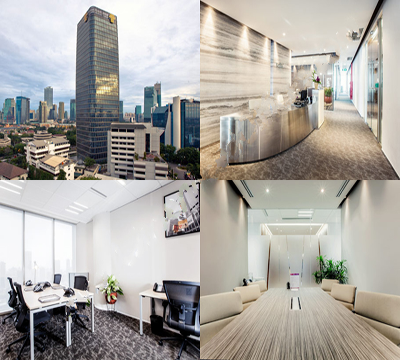 Spaces WTC 3 is located on the third floor of this brand-new building in one of Jakarta’s most prestigious areas. 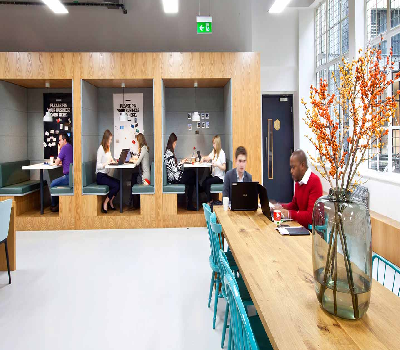 Meet your clients in designer meeting rooms that are perfect for stimulating bright ideas. Everything a business willing to grow needs is provided, whether it’s one of our meeting rooms or work in the Business Club. 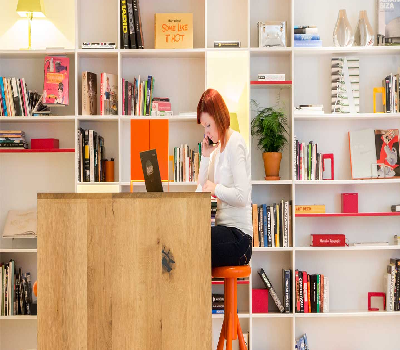 The creative work environment in this bustling business hub is designed to inspire and boost your productivity, while making work feel as coming home. Enjoy a killer-coffee from one of our baristas or refuel with a healthy snack from the café deli. Get some fresh air whilst exploring the area with its many unique shops and renowned restaurants just minutes away. 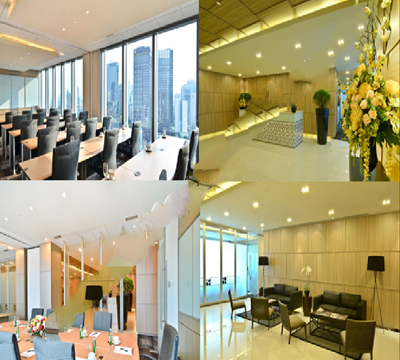 WTC3 also offers excellent business and networking opportunities, as it is located near the Indonesia Stock Exchange. Why choose Spaces WTC 3. 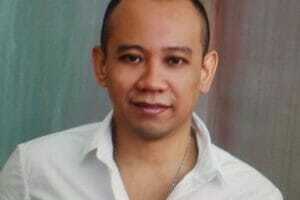 Meet Jakarta professional in an energetic and creative environment. Safe and secure WiFi so you don’t have to worry about a thing. Spaces designed for hosting the perfect meetings, training and events.